Welcome to the section of our website that we have set aside for our Davie, Florida insurance customers of the past, present, and future. Our agency has been able to establish a reputation as the leading provider of affordable insurance in Broward County, and we build relationships that can span generations. This beautiful town is a highly desirable place to live, and many notable people have local connections, including Hall of Fame jockey Jerry Bailey and baseball flamethrower Aroldis Chapman. Life is good when you are a member of this community, but is even better when you know that you are totally protected. If you are in Town Center, Playland Village, Pine Island Ridge, or any other part of town, we will always be ready to help whenever you need insurance in Davie, Florida. Car insurance is a must, and it takes a particular brand of expertise to provide auto insurance in Florida, because it is a no-fault accident state. 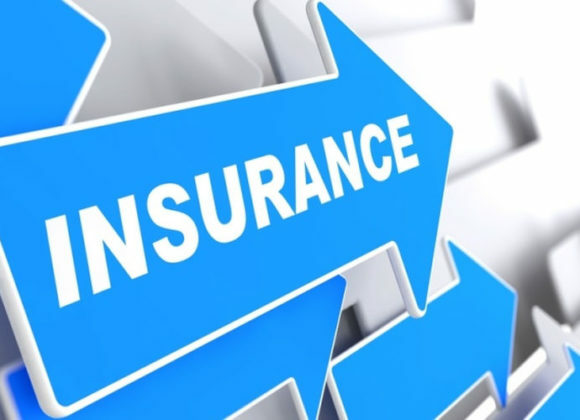 We have a great deal of expertise in this area, and we have connections with a number of different trusted insurers. They compete for your business, and we compare prices on your behalf. At the end of the process, you will get the coverage you need a rock-bottom price. Our agency can also provide low-cost motorcycle insurance, recreational vehicle insurance, and boat insurance. Broward County is certainly a great place to own a home, but you have to carry the appropriate amount of home insurance to protect your investment. This is another area of specialization for our agency, and we would be more than glad to discuss your needs with you and run the numbers to get you the lowest premium that is being offered. We should point out the fact that we can obtain flood insurance as well, and this is something that you should certainly consider, because a standard home insurance policy does not cover damage caused by flooding. Individuals can certainly rely on our company to satisfy their insurance needs, but we also serve the business community. If you need business insurance of any kind, we can get you the appropriate coverage at a price that will fit neatly into your budget. Whenever you need us, you can reach one of our Davie, Florida insurance agents by phone at 954-382-5244.